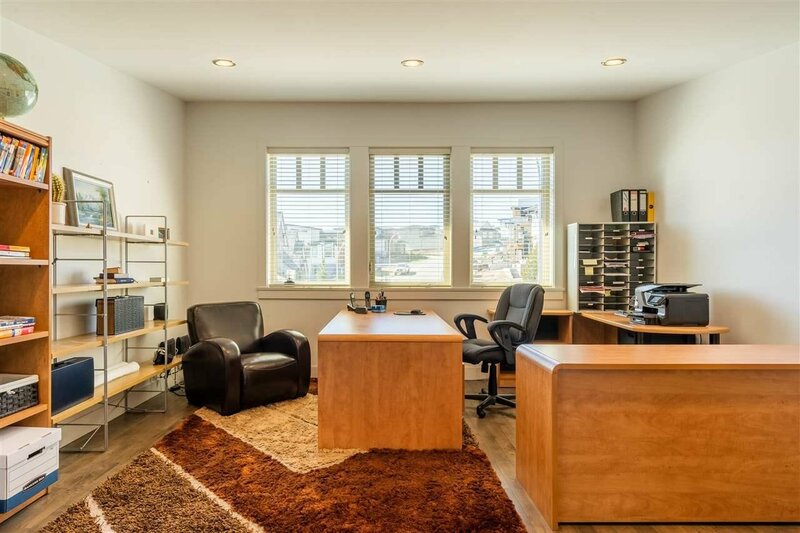 Executive 4,400+ sq. 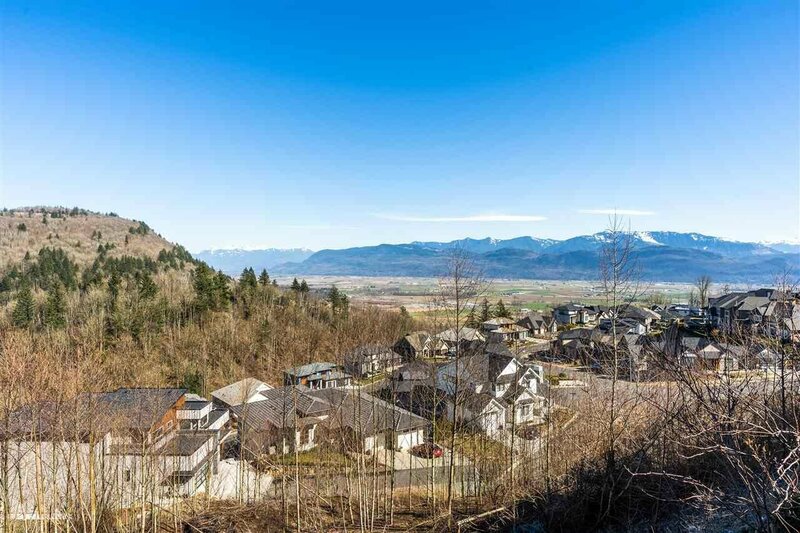 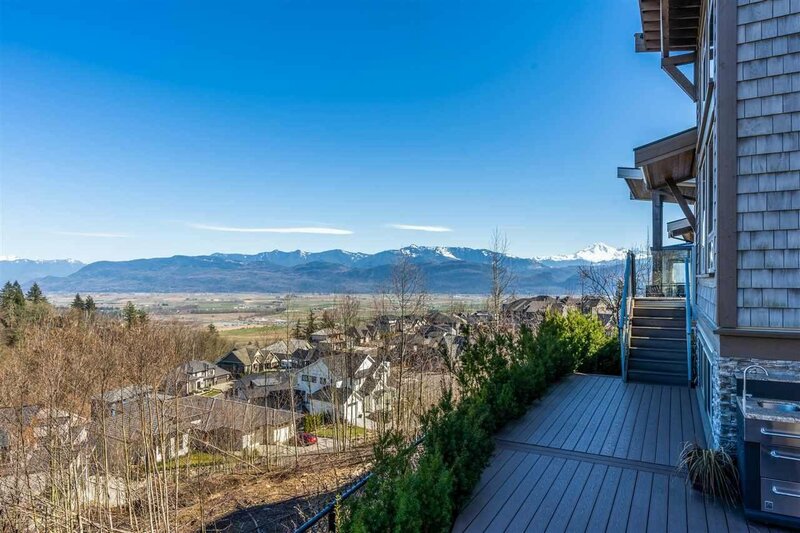 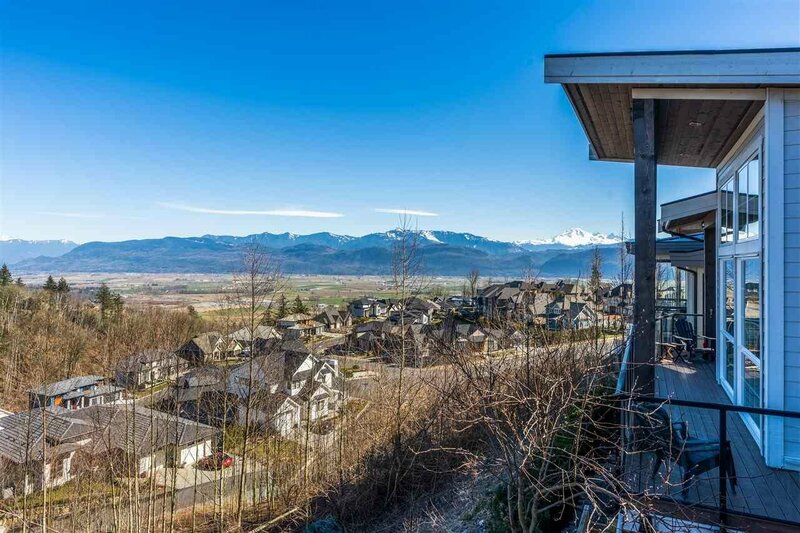 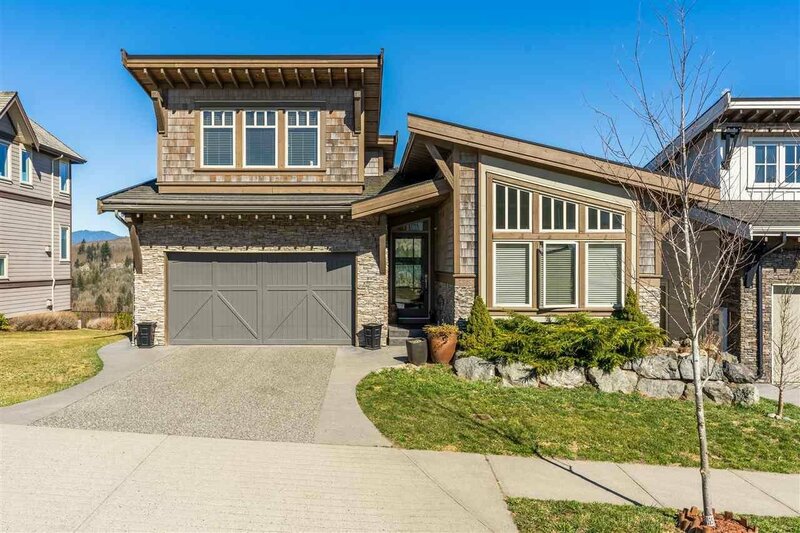 ft. home nestled on top of prestigious Eagle Mountain in Abbotsford! 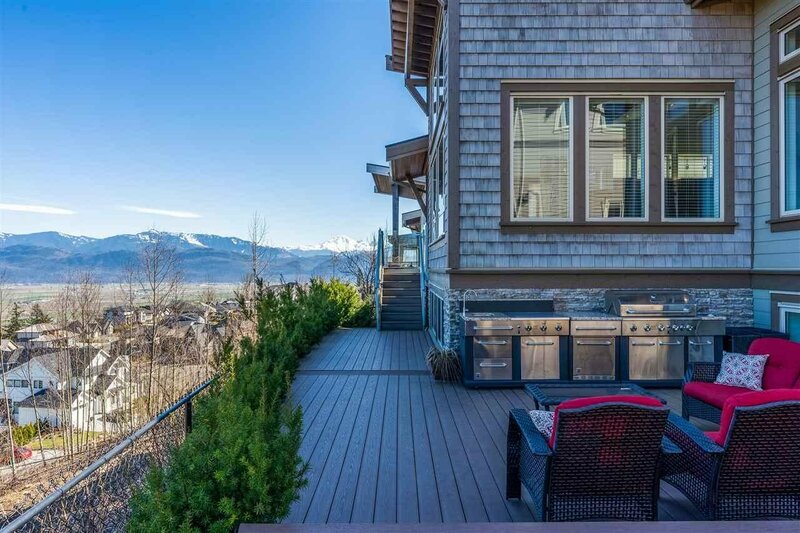 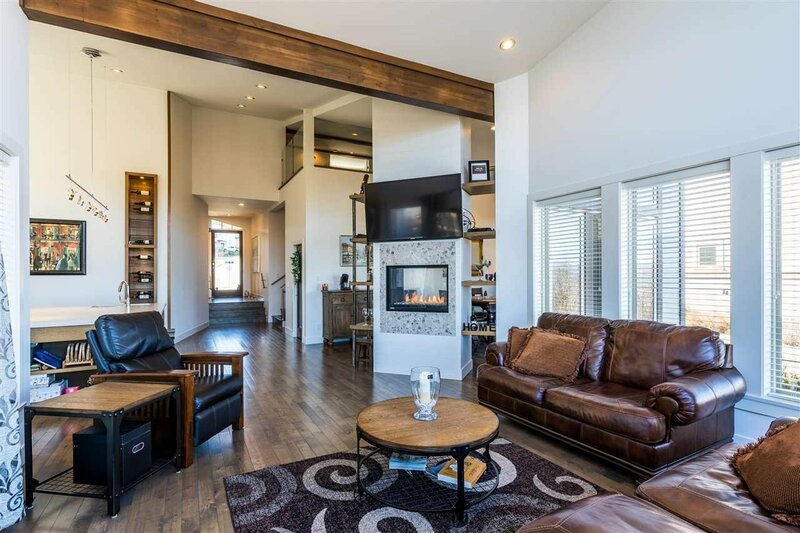 A contemporary West Coast style house w/ tons of natural light & stunning 180 degree views from the floor to ceiling windows! 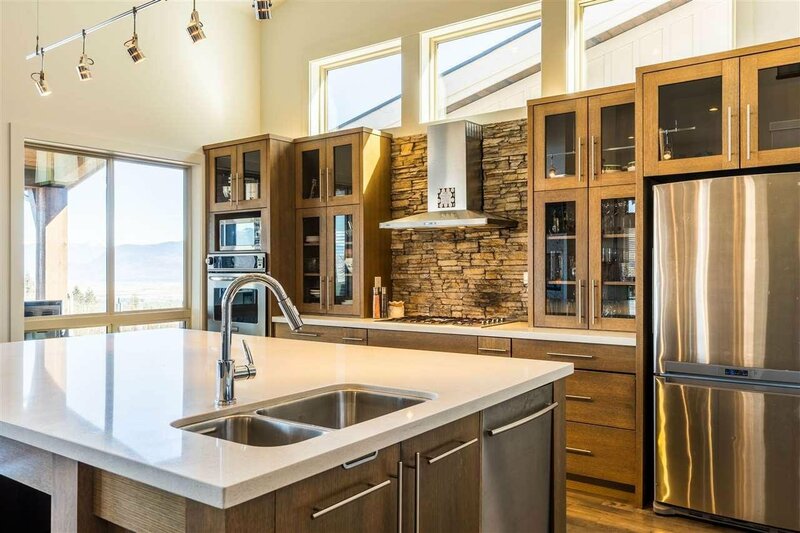 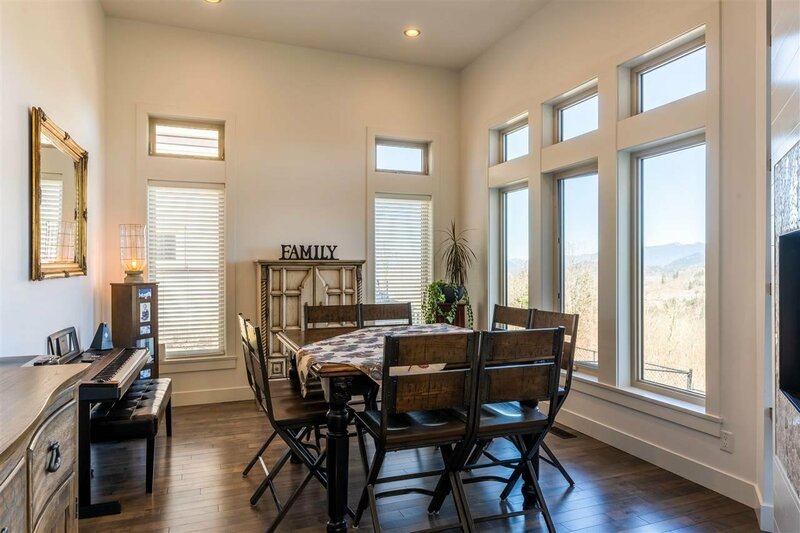 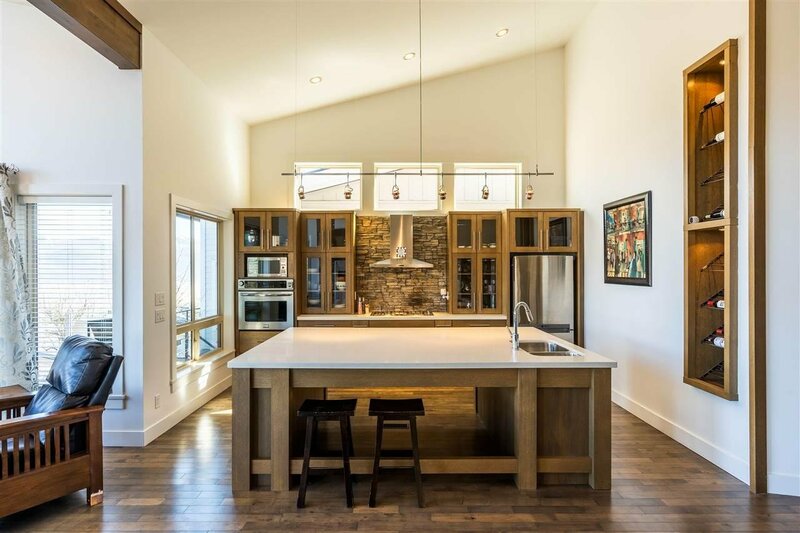 The open floor plan boasts vaulted ceilings thru-out, a custom kitchen with wine storage, quartz counter tops & a huge island--perfect for entertaining! 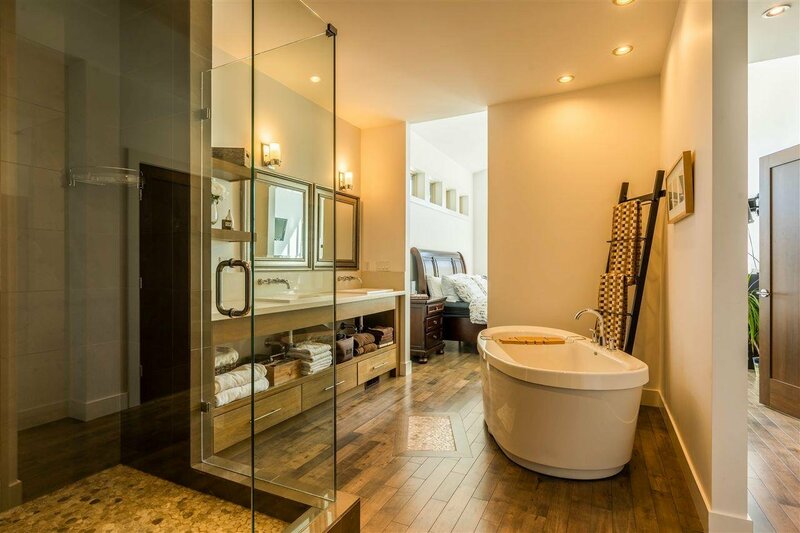 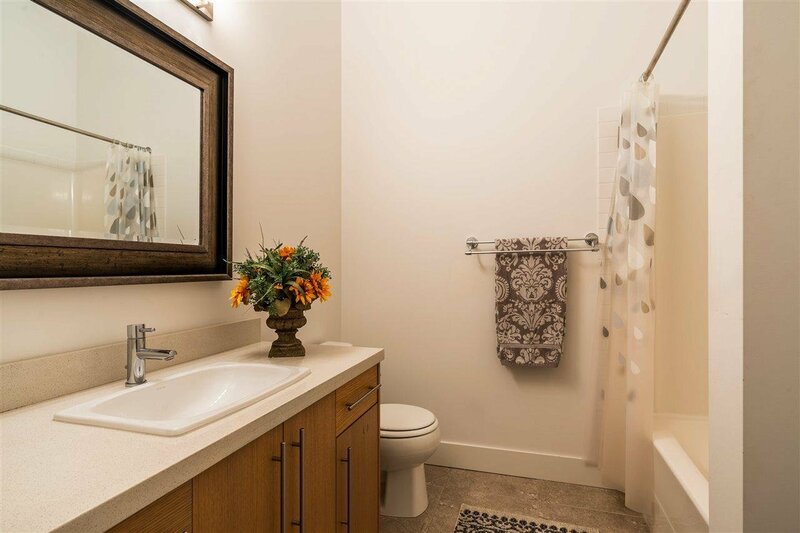 The Master on Main has a luxurious ensuite bathroom you will never want to leave! 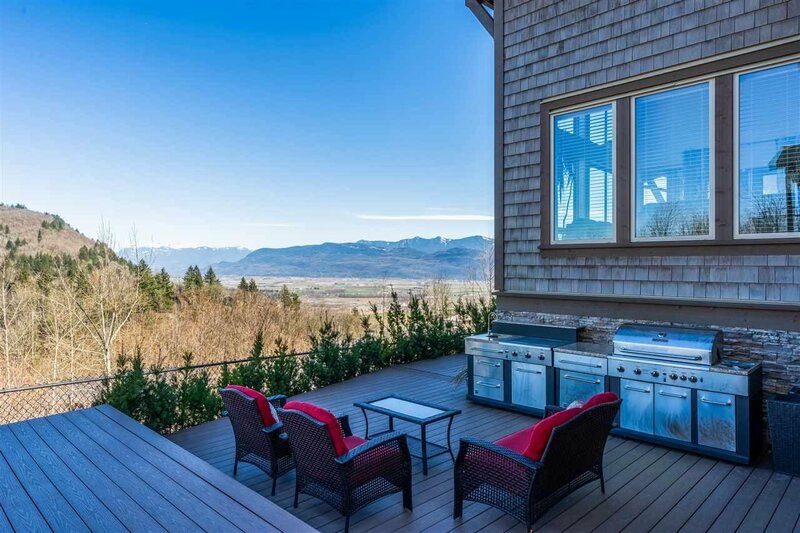 Landscaped with an outdoor kitchen.  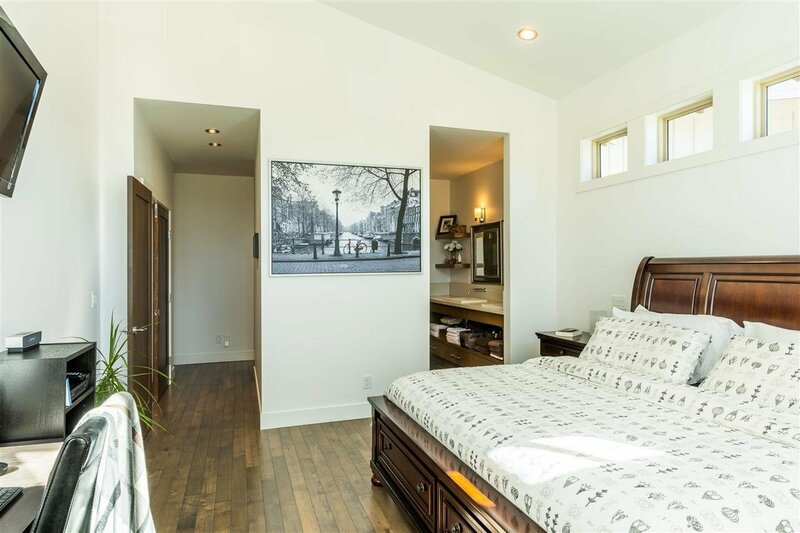 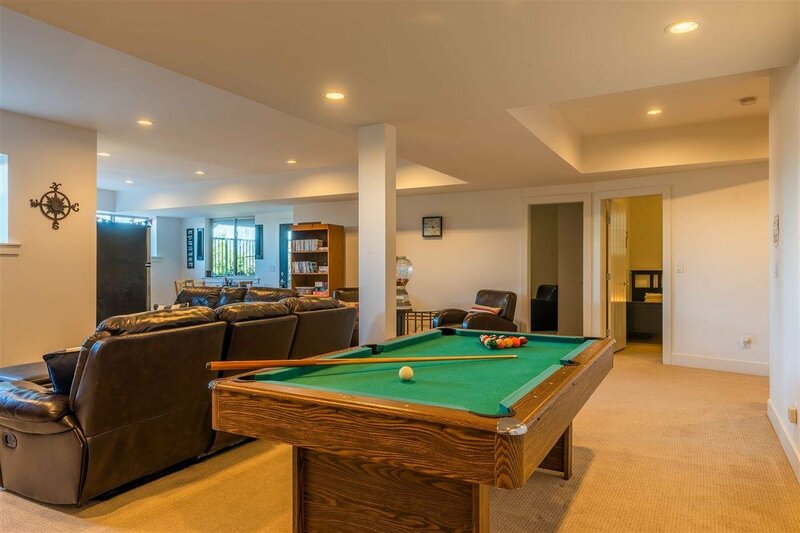 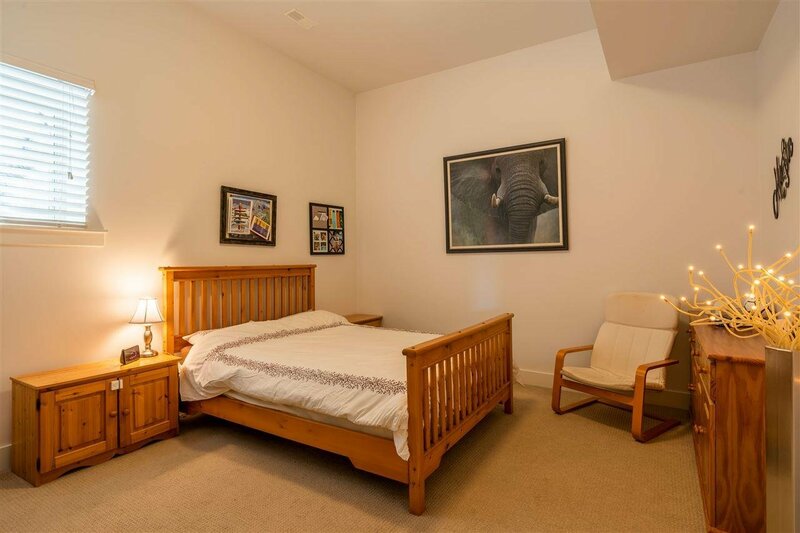 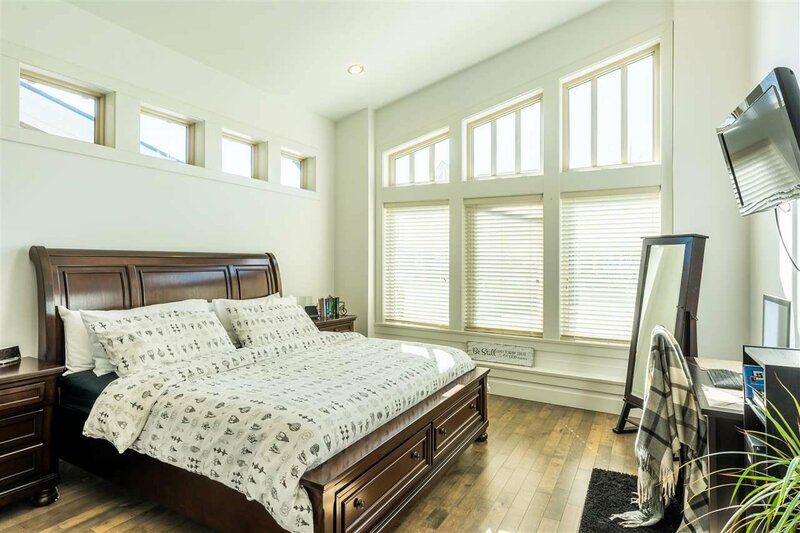 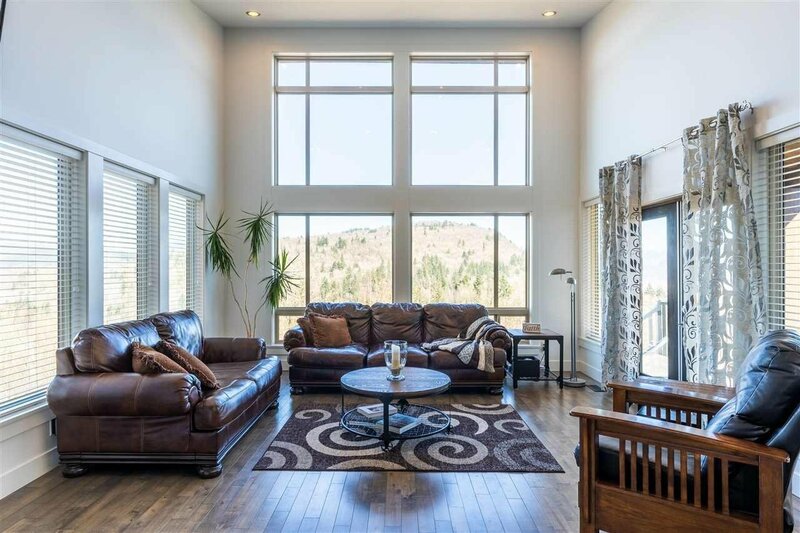 The fully finished walkout basement is perfect for entertaining, or kids, guests, Airbnb or exchange student. 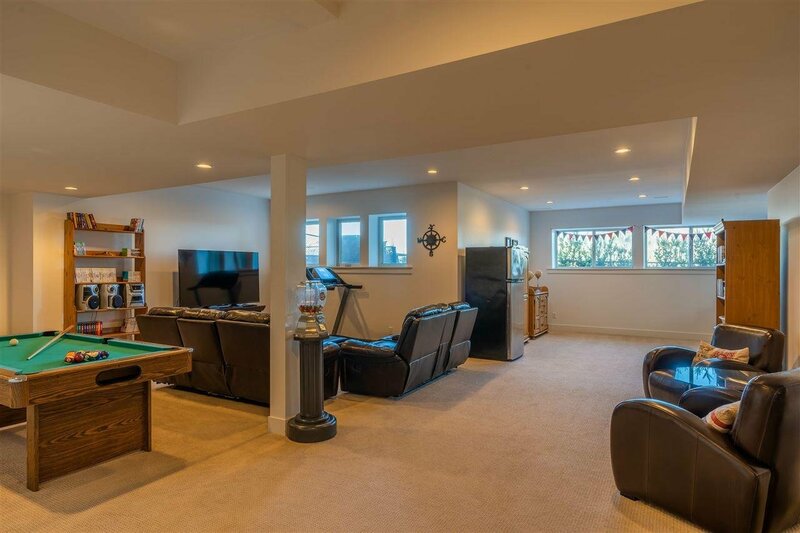 A total of 4 large bedrooms, 3 bathrooms, large office with view, rec room and bunker for storage or for you to turn into home theater! 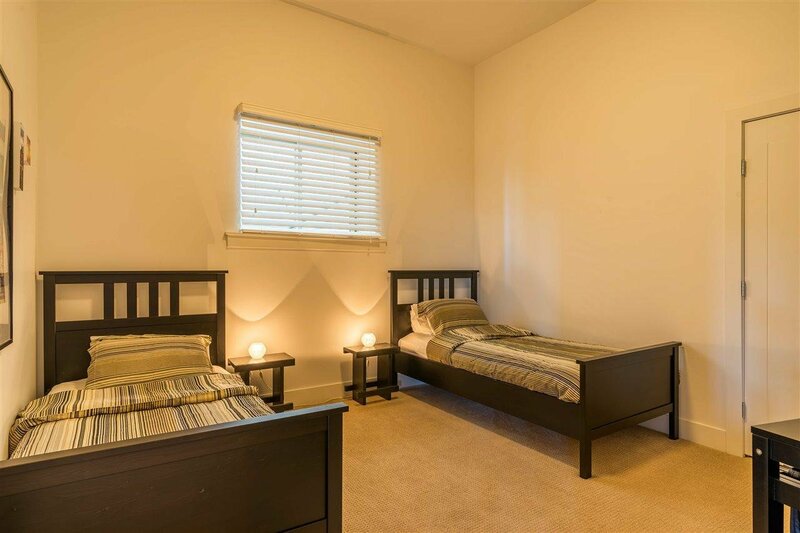 Well maintained "Dutch clean" home, just move in and enjoy!